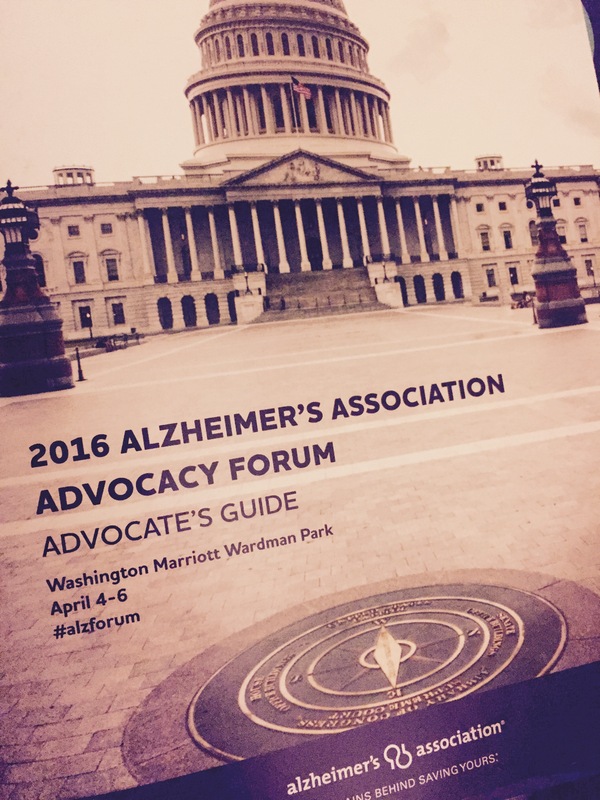 I spent part of this week in Washington DC at the Alzheimer’s Association Advocacy Forum. 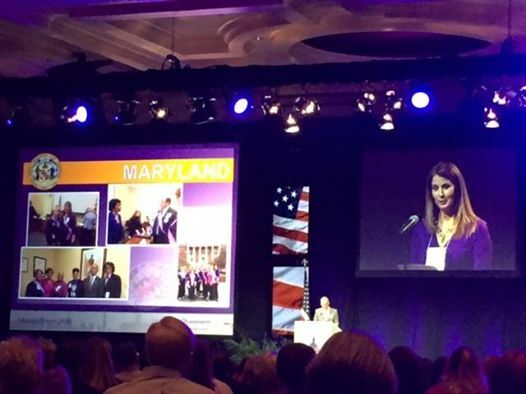 I even had the honor of representing Maryland in the Roll Call of States during the opening ceremonies. It was an event full of inspiring stories and uplifting reports from the field. It was a rousing call to action. This was my fourth year participating in the advocacy campaign on Capitol Hill. As an ambassador to my local congressman, I find that each year it gets a little easier and requires a little less convincing to get our point across. Many of our elected officials have their own experiences to share as Alzheimer’s does neither discriminate nor follow party lines. In other words, our legislators are hearing us, are feeling the impact, and are making Alzheimer’s and other dementias a national priority. Following the opening ceremonies on the first evening, the entire next day is filled with speakers and educational sessions. You get inspired, and then you get smart. 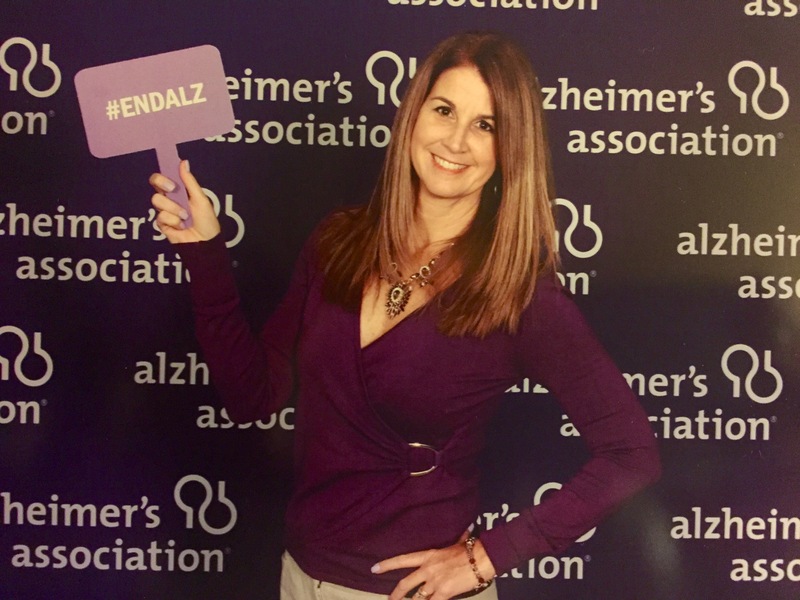 You learn the best strategies for making a positive impression on the members of both the House and Senate, and specifically what actions our elected officials need to take in order to #ENDALZ by 2025. Alzheimer’s is the most expensive disease in America. $236 BILLION will be spent on Alzheimer’s and dementia in 2016, most of it paid for by Medicare and Medicaid. The number of Americans with Alzheimer’s is set to nearly TRIPLE by the year 2050, from 5.2 million today to 13.8 million people. NIH (National Institute of Health) has a budget of $991 million this year for Alzheimer’s research, yet Medicare and Medicaid will SPEND $160 BILLION on Alzheimer’s this year. NIH needs another $400 million in Alzheimer’s research to meet the goal of preventing and effectively treating Alzheimer’s by 2025. There are also two other specific “asks”. 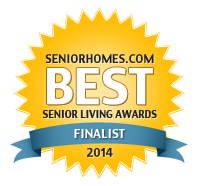 One is that they support the HOPE for Alzheimer’s Act (S. 857/H.R. 1559) to provide Medicare coverage for comprehensive care planning services following a dementia diagnosis, ensure a dementia diagnosis is documented in the medical record, and educate providers about the new benefit. The other ask is for support of The Palliative Care and Hospice Education and Training Act (PCHETA). PCHETA would establish palliative care and hospice workforce training programs for doctors, nurses, and other health professionals, create a national education and awareness campaign, and enhance research on improving the delivery of palliative care. The beauty of this event is that it is not a political game. The advocates are regular people who are desperate/eager/determined to see an end to the devastation that Alzheimer’s causes. The numbers of advocates grows each year, and it is really impressive to see the sea the purple across the Capitol terraces and lawns. The cafeteria in the Longworth building was absolutely packed today at lunch time. I was sitting next to a man who worked in the building and asked him if it was annoying when large special interest groups robbed him of a peaceful lunch break. Want to come along next year? March 27-29, 2017. 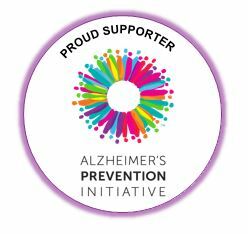 Contact your local chapter of the Alzheimer’s Association to get involved. More purple= more power. Previous: Physical Fitness and Brain Games: Why Do We Separate Them?